Looking for Portland Moss Removal? Look no further then us! 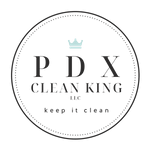 At PDX Clean King, our customers are more than just another check to us. We treat you the way we would wanted to be treated. 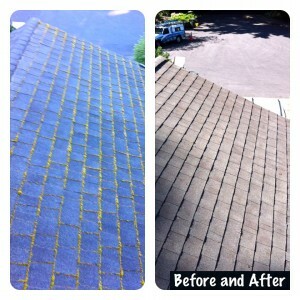 Have questions about how we do moss removal on your portland home? Wonder what we use as a roof treatment? Want only part of your roof cleaned? Ask us and we do our best to make sure things are done to your liking. We know your home is important to you and that makes it important to us. We do our work with the latest techniques and the best tools to insure your roof is cleaned right. Our roof treatment’s are applied by a licensed technician with the training required by the state oregon so that chemicals go only where they should.